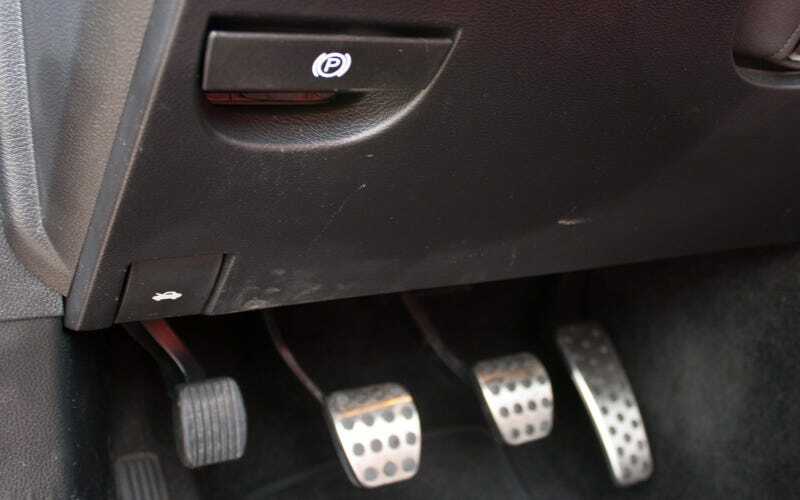 Post cars with at least four pedals. And no, the dead pedal doesn’t count. I want pedals that move, and actually do something.